Hibiscus flowers also know as Sorrel, are served as a festive punch called “Agua de Jamaica” in the Caribbean. 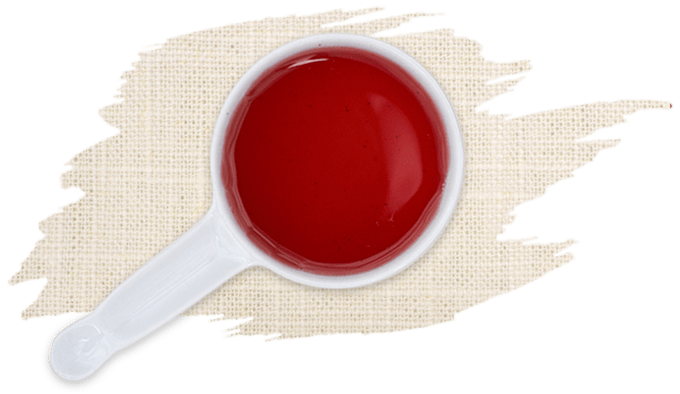 This brilliant fuscia colored flower produces a spectacular show of color and when blended with ginger and just the right spices, you get a versatile coulis to go anywhere, do anything. 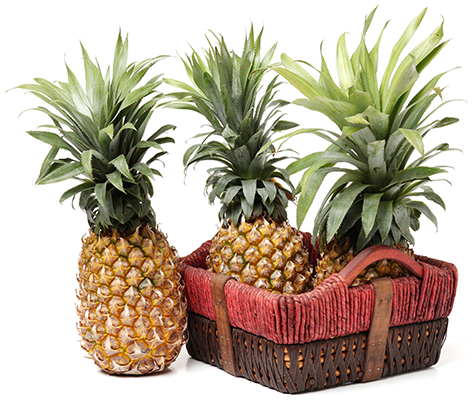 It is heavy enough to decorate plates and will provide a delicious burst of color. Its sweet, its tangy, goes with savory, make a martini.